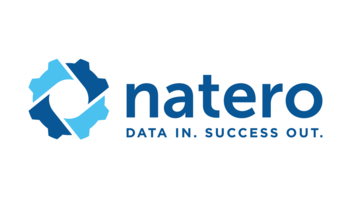 Natero has not provided pricing information for this product or service. This is common practice for software vendors and service providers. Contact Natero to obtain current pricing. Hi there! 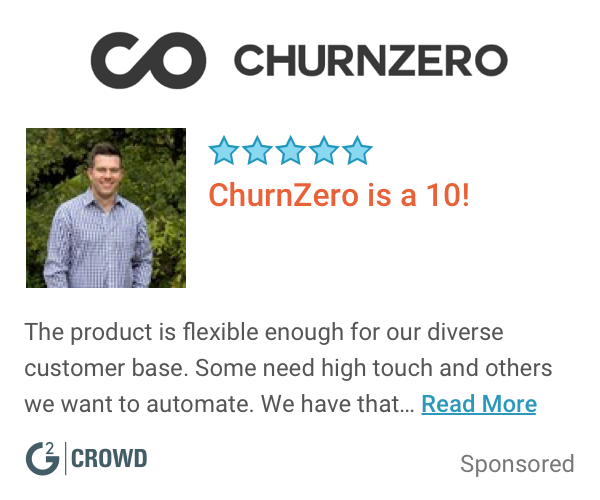 Are you looking to implement a solution like Natero?